Do you need Statin Therapy? Statins are medications commonly prescribed for high blood cholesterol. They block the production of cholesterol, mainly in the liver, and reduce your blood levels. 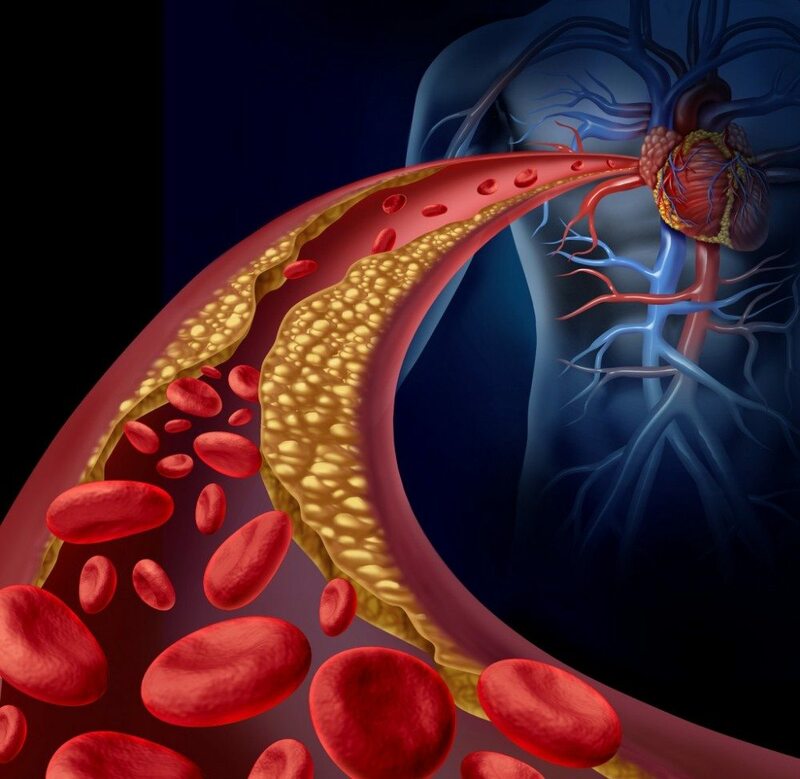 They have to be taken on a daily basis, as the risk to your heart of having high blood cholesterol is continuous. Since it is a lifelong treatment it is important that you understand the need for this therapy. If you have already had a vascular event such as a heart attack, a stroke or have heart disease. If you are above 40 years of age and are diabetic, the cholesterol values that are desirable are considerably lower. If you are older than 21years of age and have an LDL or ‘bad’ cholesterol of greater than 190mg%, this suggests that you have ‘familial’ high cholesterol. If you are more than 40yrs of age and have an overall heart disease risk of greater than 7.5% over the next 10 yrs. Statin therapy has some side effects such as muscle pain in few individuals. Therefore, it is important for your physician to calculate your overall risk over time – rather than end up treating the laboratory value. So for those of you already on the statin medication, which of the four categories do you fall into? And for those of you, who have high blood cholesterol, make sure to have a low fat diet, exercise regularly and discuss these points with your physician. Next articleIt’s Time For Some Smooth Silky Skin!